The Industry Game Changer! Iconic OPI colours in a fast polish-on Gel Formula! GelColor by OPI’s shine-intense shades dries in 30 seconds and last for weeks! 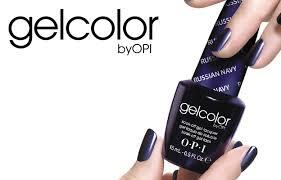 GelColor by OPI redefines salon gel services with durable, glossy colour. Fantastic for long lasting holiday nails but also amazing for everyday wear. OPI GelColor … wears like gel & feels like nail lacquer. GelColor by OPI, iconic OPI Nail Lacquer shades in a polish-on-Gel formula! OPI Gelcolour is a 100% gel colour which means it wears and protects like a gel, and stays shinier longer than any other gel available. GelColor Base Coat does contain both gel polymer and solvent-type polymers for faster removal. It should last Two-plus weeks, depending on the condition of your nails and how you use your hands (e.g., exposure to chemicals, texting, typing, housework, picking, etc.). * Looks beautiful on natural nails or added to Nail enhancements. * If you are looking to grow your natural nails this is a great product for you. Follow the after care given to you by your therapist for best results. * Can be worn all year round or for a holiday/special occasion. * Weak damaged nails will not gain the same results, or have as long lasting wear. What's the difference between OPI Gelcolor & Shellac? The number one thing women want from their manicure is nail polish that lasts. Over the last couple years, the nail industry has released various gel polish systems that can make your polish last. 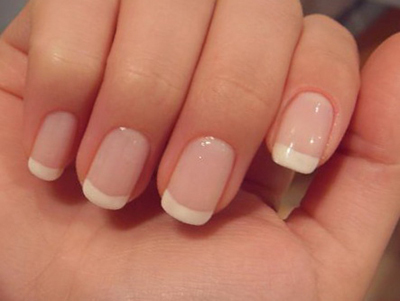 The common term for these natural nail manicures would be a “no chip” or “gel” manicure. Shellac, a gel polish system that was released in 2010 by CND (formerly known as Creative Nail Design) gained popularity. The system consisted of a hybrid gel, meaning it carries properties of nail polish as well as gel. 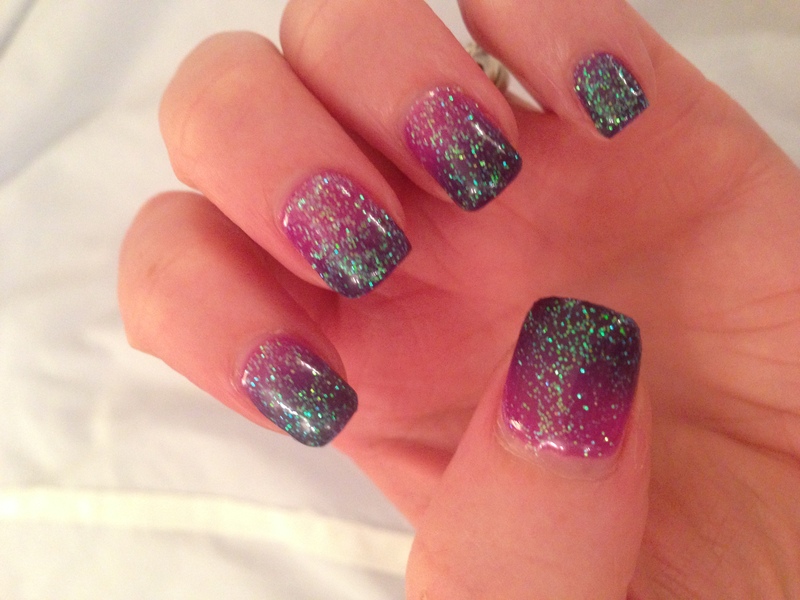 After each layer of gel is applied to the nail it would be cured under a UV Light. The newest gel manicure system is Gelcolor by OPI. The difference between Gelcolor and Shellac is that Gelcolor is not a hybrid gel. It only carries properties of a gel, therefore will be a more durable product for longevity and wear. The system consists of a LED Light rather than a UV Light. The curing time for each layer of gel is 30 seconds in the Gelcolor system, compared to more than a minute for each layer in the Shelllac system. Gelcolor by OPI is available in 30 colors, whereas Shellac is available in fewer colors. With the Gelcolor system you can use hand lotion after the last coat is cured, where as with Shellac you cannot use lotion afterward. Gelcolor by OPI is a much more ideal system than Shellac with shorter curing time, more selection of colors, and being able to have a hand massage afterward. Like Shellac, Gelcolor lasts up to 2 weeks without chipping and is removed with nail wraps saturated in a low acetone based polish remover. 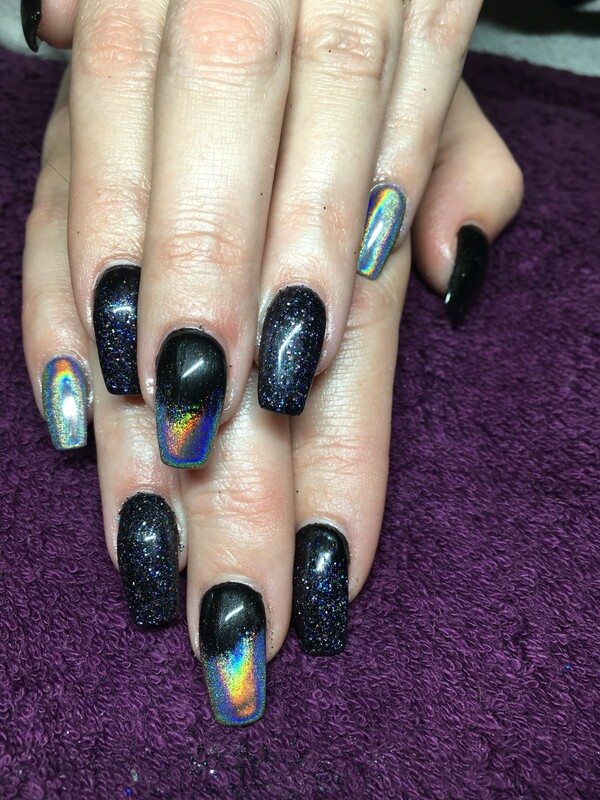 Now that we have covered the difference between the two most popular gel manicure systems you maybe asking what to expect during a Gelcolor manicure. The first step is shaping of the nail and cuticle care, a base-coat will be applied along with two coats of color, and a topcoat, each layer being cured for 30 seconds under the LED light. A hand massage will follow after the last coat is cured since the product will be dry to the touch. Gone are the days of being afraid to dig in your purse for your keys after your manicure, no smudges or nicks! Get your first Infill’s FREE! Your choice of any OPI Gelcolor application. 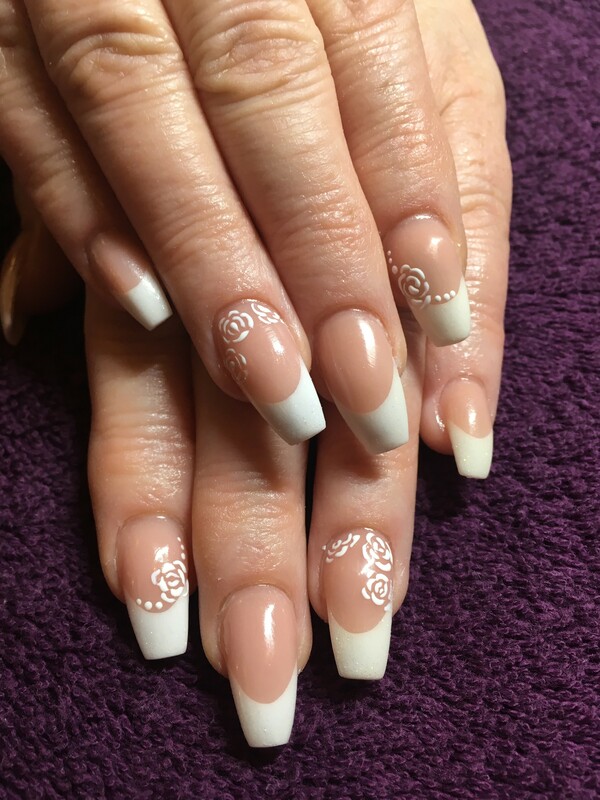 French style OPI Gelcolor application. Any OPI Gelcolor application with any type of pure glitter overlay. Any OPI Gelcolor infill application. French stlye OPI Gelcolor application. Includes mini pedicure. OPI Gelcolor removal and reapplication of new colour. Includes mini manicure. Full OPI Gelcolor removal and reapplication of new colour. Includes specialist OPI Gelcolor removal products and a manicure, with a choice of strengthener and polish. Buffed or soaked off in acetone and nails smoothed. My nails last weeks whenever Toni does them, I always enjoy having a different colour or design. Check out our nail pics on our facebook page!